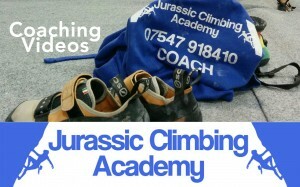 Climbing Footwork Basics – How many times has your foot slipped off a hold? How many times have you had to hop a foot around because it is facing the wrong way? Each time these things happen you are placing extra load on your hands, forearms and body. This leads to hands gripping harder, forearm pump, fatigue, extra mental stress and even a fall. But with some very basic footwork skills things can become easier and feel far more solid. Look at the picture above left, how often do you place your foot like this? With the ball of the foot on the hold and the sole of the shoe covering the hold? At first this placement feels great with loads of of your shoe sat on top of the hold, no way it can slip off. That is until you want to move your foot. In particular when you need to turn your foot to make a direction change. Now look at the pictures centre and right above to see what happens. As you twist your foot from left to right to turn your body in the new direction. Because the toe is beyond the hold, as you pivot it, it catches on the wall. This then forces the main part of the shoe that you are standing on away from the wall, eventually leading to the foot leaving the hold altogether at which point it stops being a support. Which is the most common climbing fault that I see at walls and on the rock. 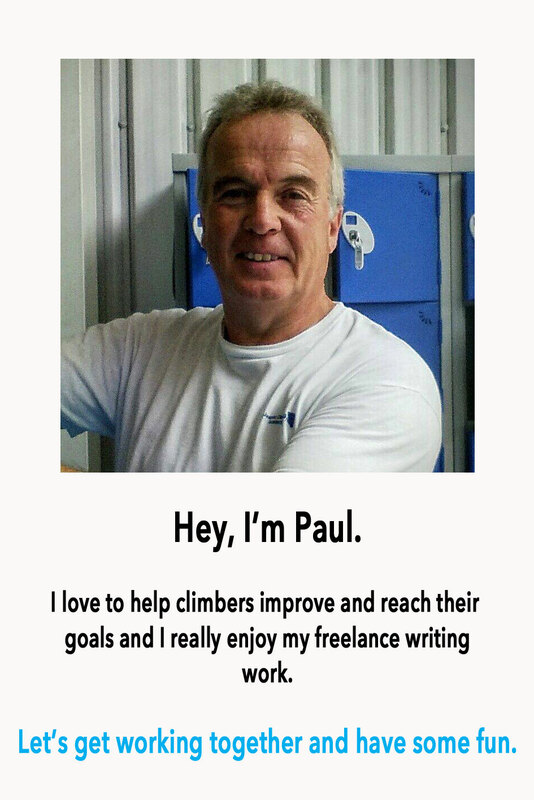 Its not just beginners, but long term and experienced climbers as well. So how can we correct our footwork? Now take a look at the above three pictures. In the one on the left it can be seen that only the toe of the shoe is placed onto the hold. We can see at once that the shoe is now easily able to pivot on the hold without the foot leaving the hold as shown in the pictures centre and right. I have had many climbers say that placing the foot like this doesn’t feel correct, solid or safe. It can feel strange at first. It is likely due to the foot is not being loaded fully and therefore feels insecure. You must still fully load the foot on the foothold. Remember also that climbing shoes are designed to use the toe like this and distribute the load back through the foot. Look, Look, and Look Again! One other very important things to remember about climbing footwork is that you need to look where you are placing your foot, place it accurately and only look away when you have done so. It is best to practice this new footwork on easier climbs and even if the holds are big remember to only place your toe and no more. 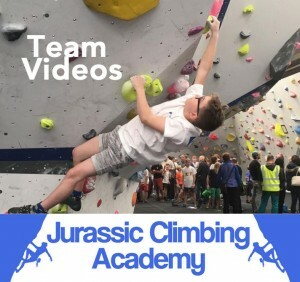 Give it a go, practice your climbing footwork before your main session on some easy warm ups climbs, take your time, get it right. 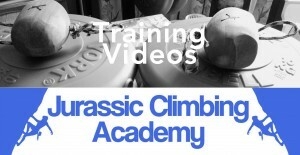 Your climbing will soon become so much easier and feel far less stressful.